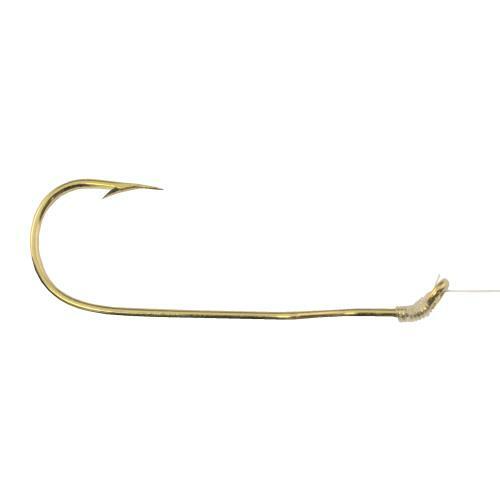 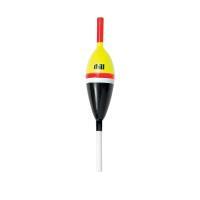 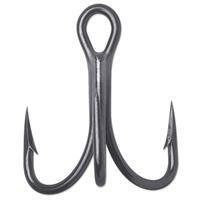 Tru-Turn 388G Aberdeen 22K Gold Plated Snelled Hooks feature an offset cam-action bend that forces the point to turn as it enters to improve hooksets. 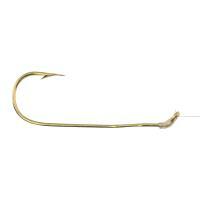 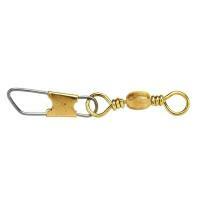 These hooks are pre-tied on 7" monofilament line and finished in 22K gold plating. 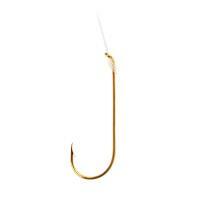 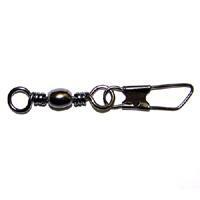 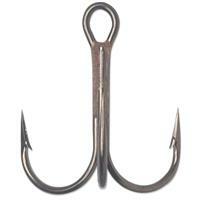 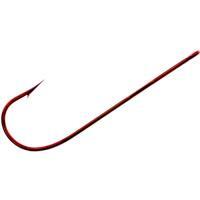 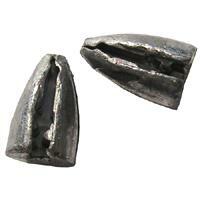 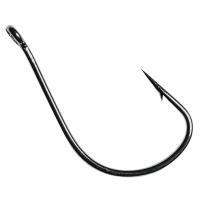 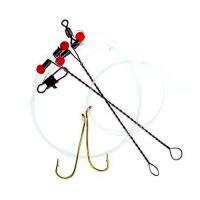 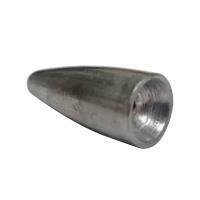 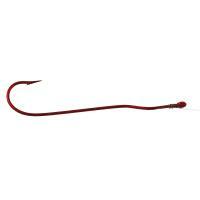 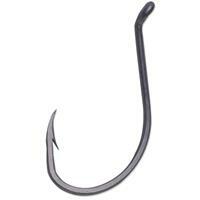 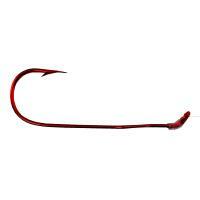 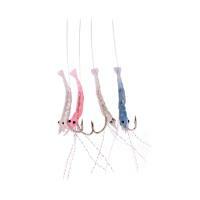 Tru-Turn Aberdeen Snelled Hooks are great to a wide variety of fish species and fishing applications. 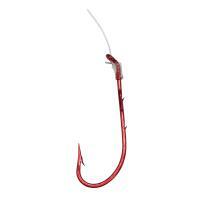 As noted in the Product Description these are tied with monfilament line.